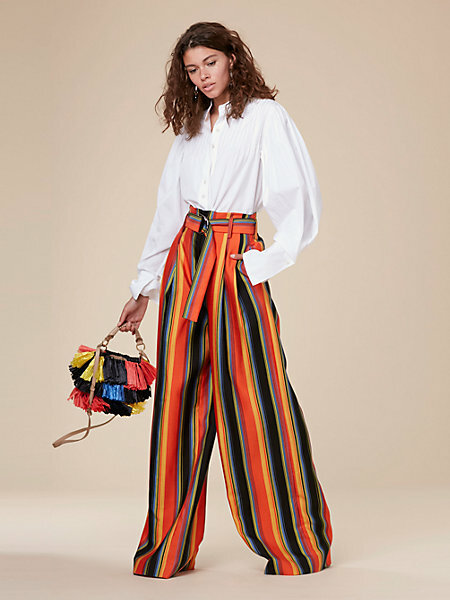 Girls listen, the day that Diane Von Furstenberg announces that she is going to make plus sizes (14 and up) is going to be one of the happiest days of my life. I LOVE her clothes and aesthetic. So feminine, so chic, she always uses beautiful prints and makes gorgeous dresses. 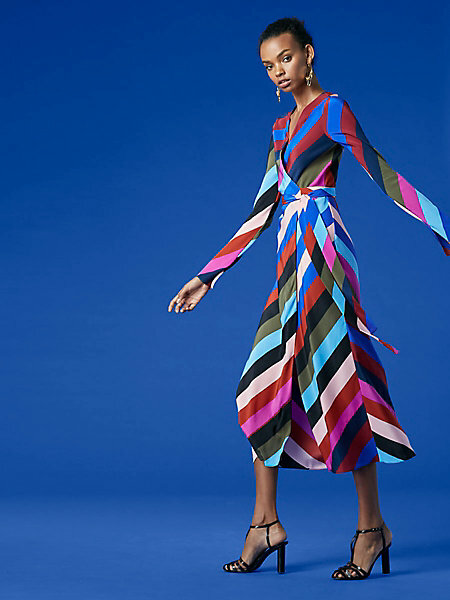 She invented the wrap dress, a style of dress that looks great on everybody, no matter what shape, size, or height you are. 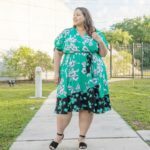 Anyone can wear a wrap dress, whether you are petite, plus size, straight size, or tall. 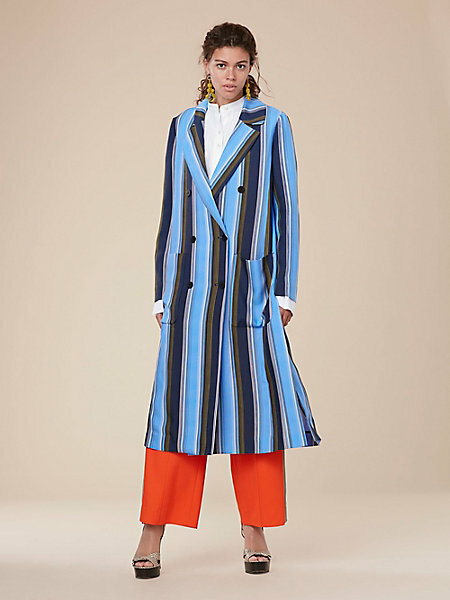 While browsing through her site, I noticed that she had a few stripe items that I love, and I had to share them with you guys. She does make up to a size 14 and I know some of you would be able to wear her clothes. 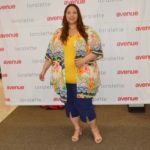 A lot of people ask me why I write about straight size fashion since I am plus size and there are two things that I can say about that. One is inspiration and the other is inclusion. 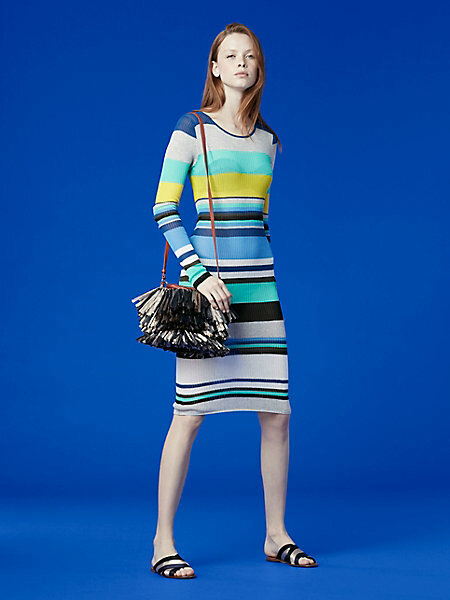 I also love stripes and when something is beautiful you say it and share it, whether you can wear it or not. At least that’s what I think. 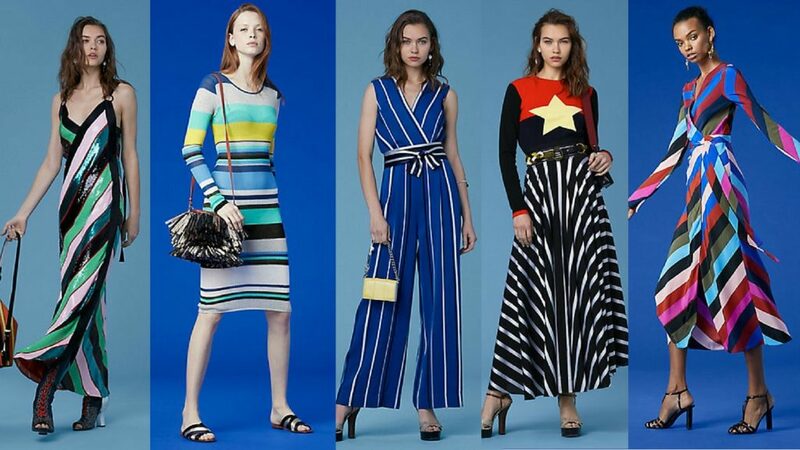 Enjoy this roundup of 8 Diane Von Furstenberg stripe pieces that you need in your closet. 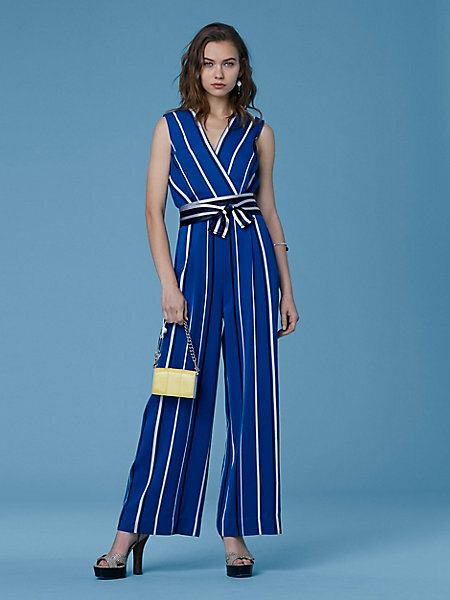 From a jumpsuit, to a wrap dress, a fabulous wide leg pant and more, I hope that these outfits inspire you to create your own versions of them. Have fun shopping! What do you guys think of my Picks? 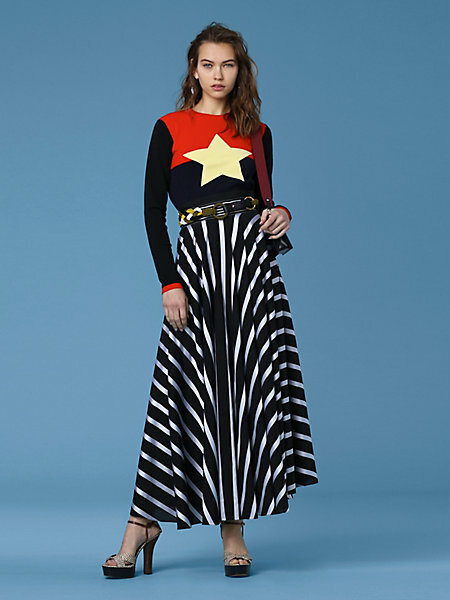 Shop for these and more at www.dvf.com.